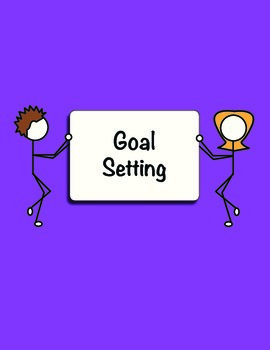 This free sampler is from the Goal-Setting module in my book "Smile Inside: Experiential Activities for Self-Awareness Ages 14-15". 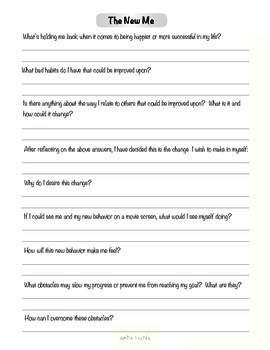 This activity, The New Me, provides a template for each individual to make personal improvements in his or her habits and character. It is a very personal process which requires sensitive faciliation. Use this activity with individuals, groups, or yourself!